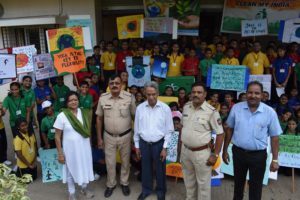 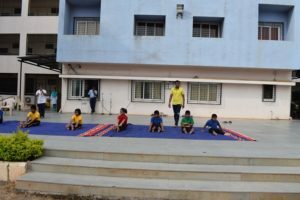 On 21st June 2018, a combined celebration of International Yoga Day and World Environment Day was observed by Dr. Mar Theophilus School, Dhanori, Pune with great fervour and gaiety. 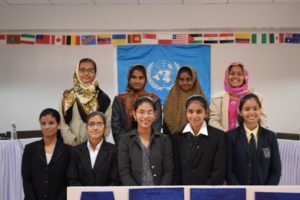 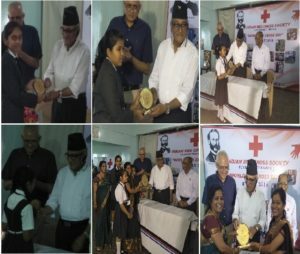 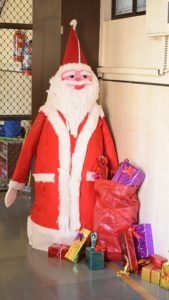 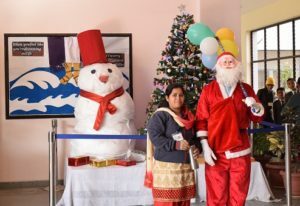 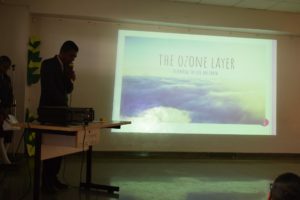 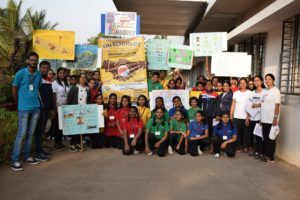 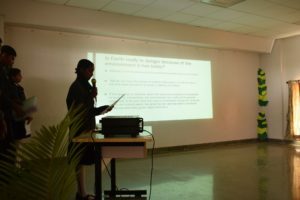 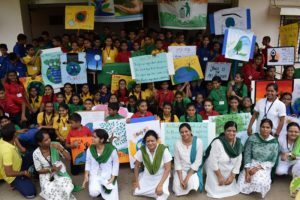 The objective of celebrating both was to make younger generation more sensitive towards health issues and erratic ways of hurting nature through excessive use of plastic. 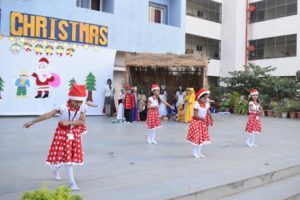 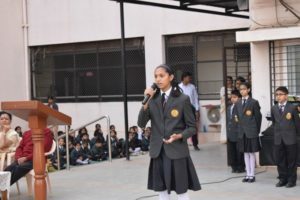 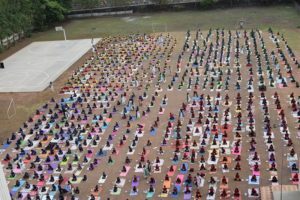 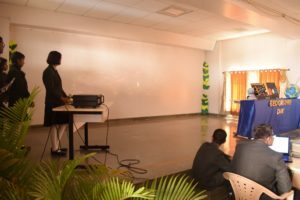 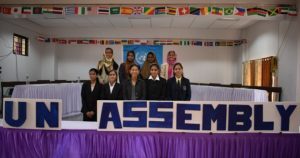 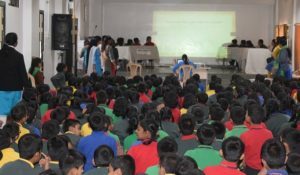 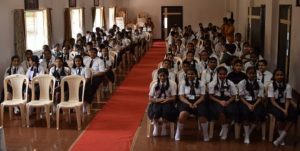 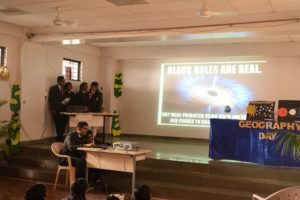 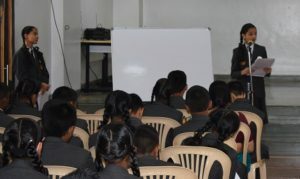 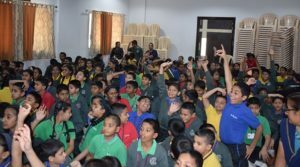 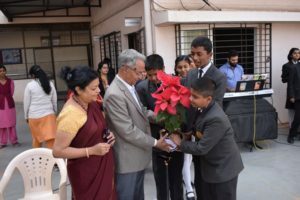 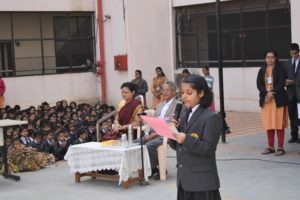 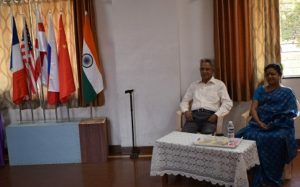 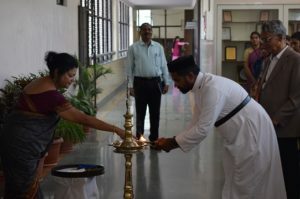 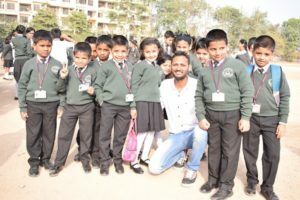 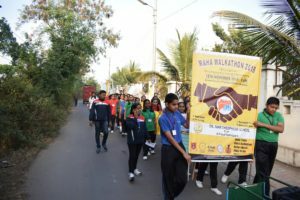 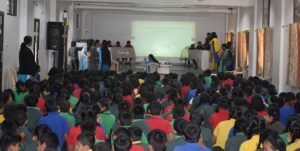 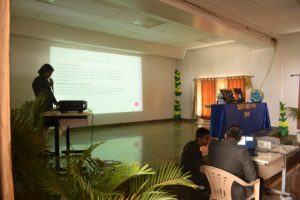 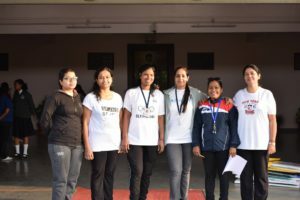 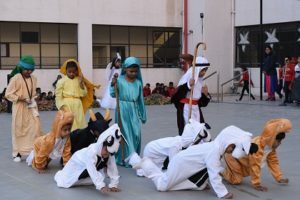 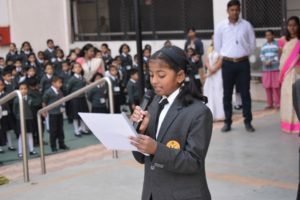 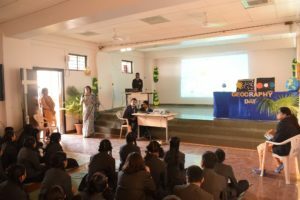 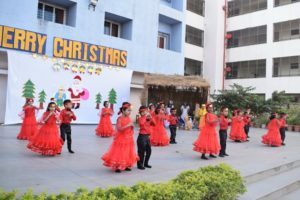 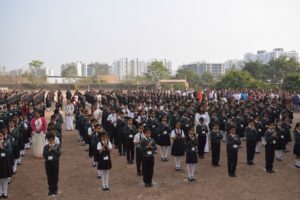 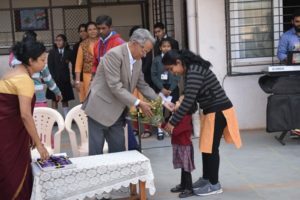 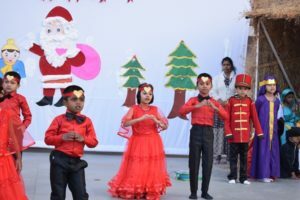 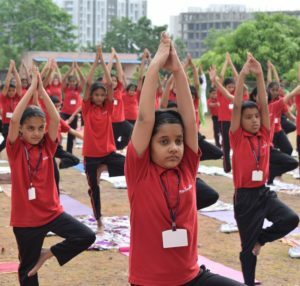 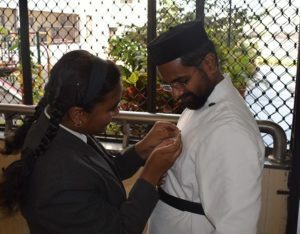 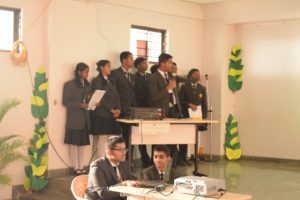 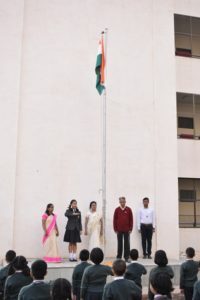 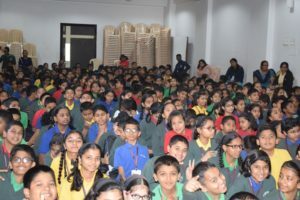 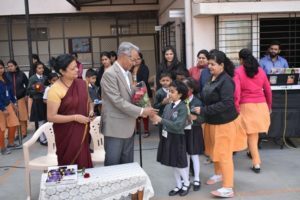 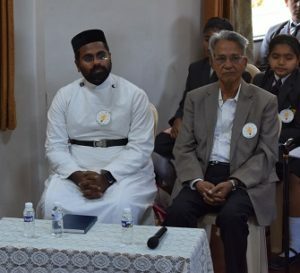 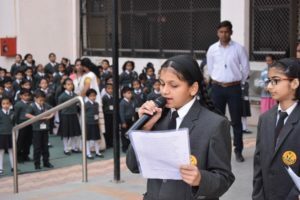 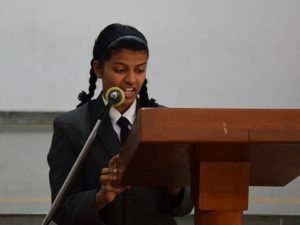 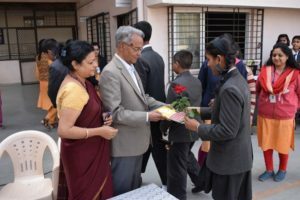 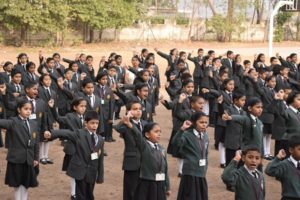 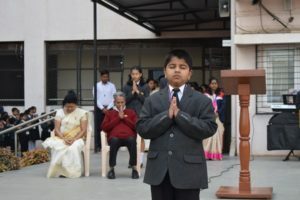 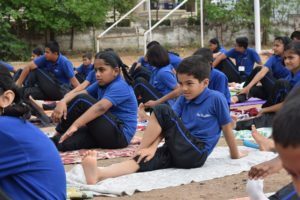 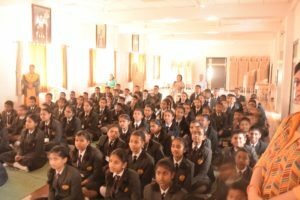 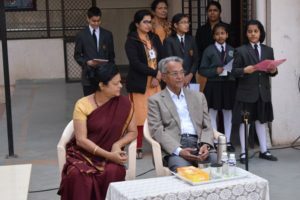 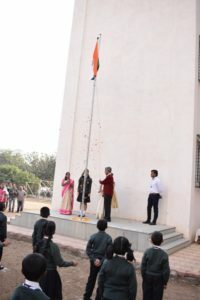 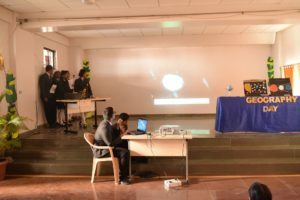 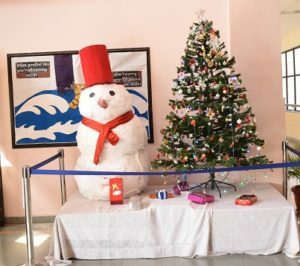 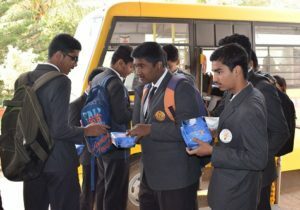 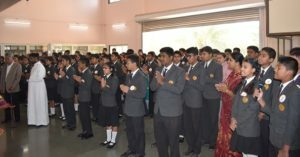 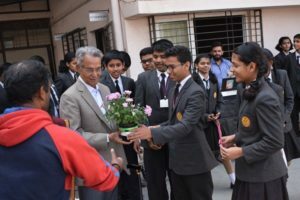 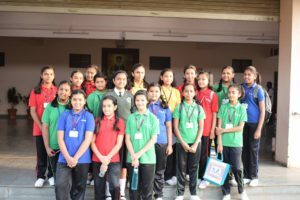 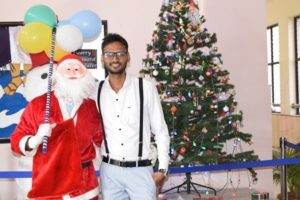 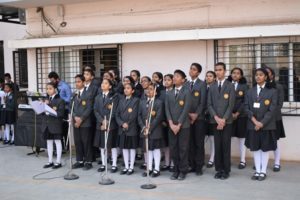 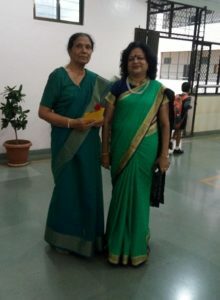 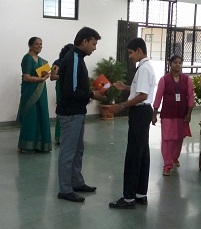 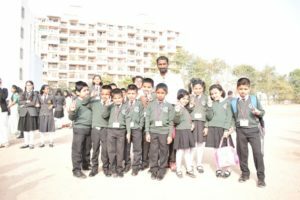 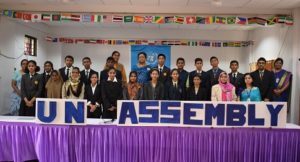 The programme took off with speeches which signified the importance of yoga and meditation and the demonstration of the Surya Namaskar, different types of asanas and pranayama beneficial for students to overcome stress, stiffness, anxiety and improve concentration marked the morning’s assembly. 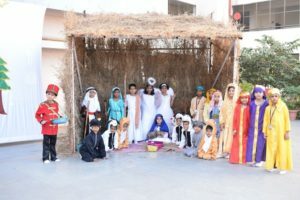 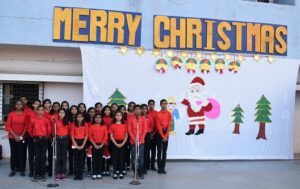 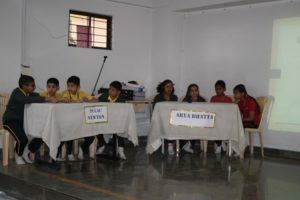 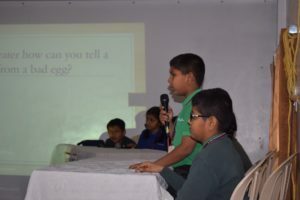 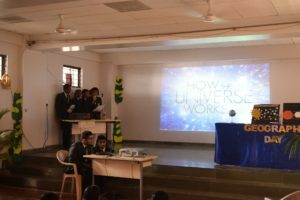 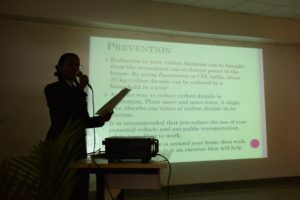 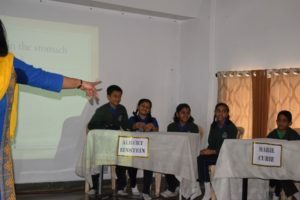 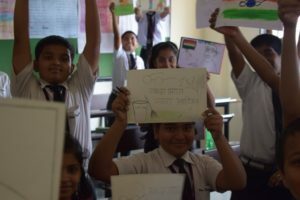 A skit sending the message, ‘Save trees or rely on portable oxygen cylinders in the near future’ was enacted by class 8. 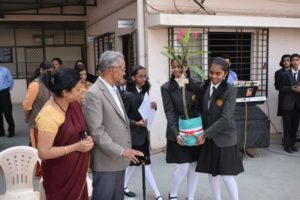 Students and staff participated in plantation drive to make the school surrounding green. 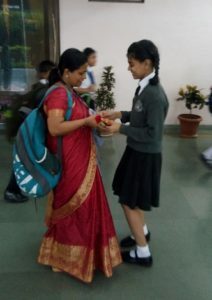 A handmade paper bag activity was also held to showcase their creativity. 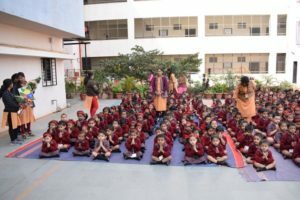 It concluded with the students taking the oath to practice yoga every day and the promise to live in harmony with nature. 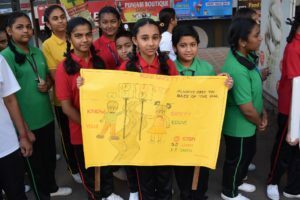 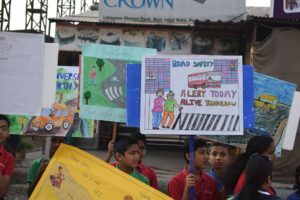 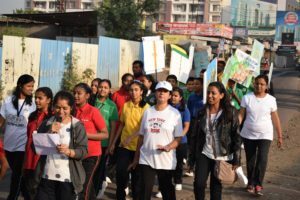 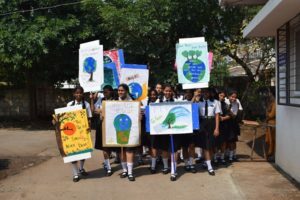 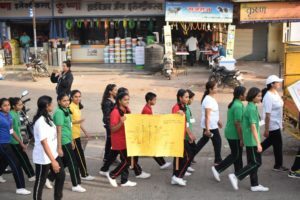 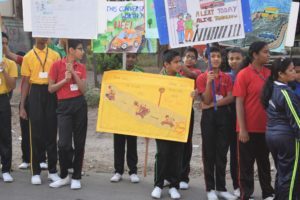 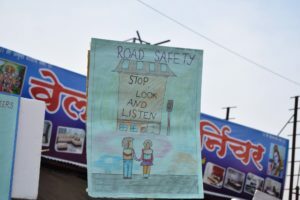 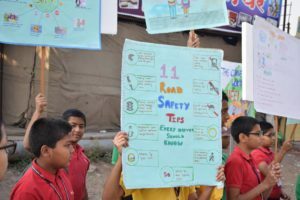 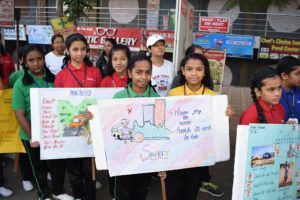 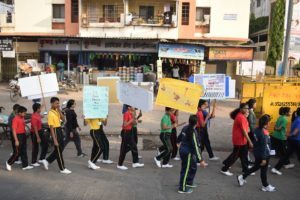 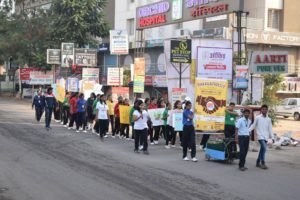 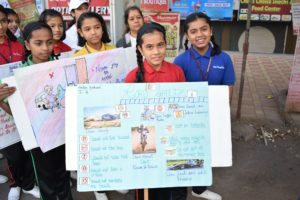 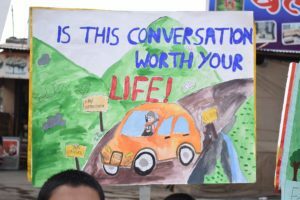 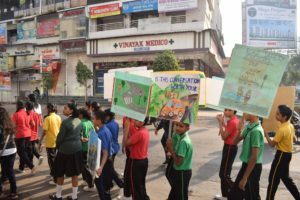 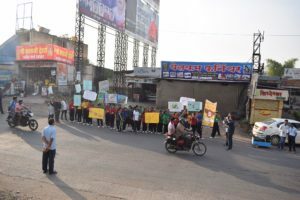 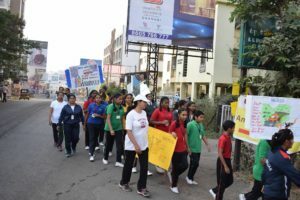 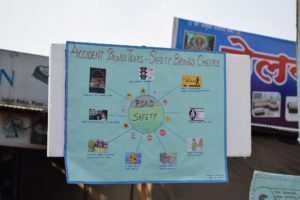 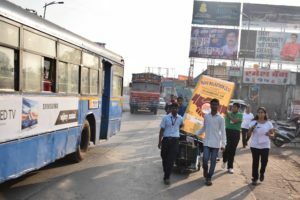 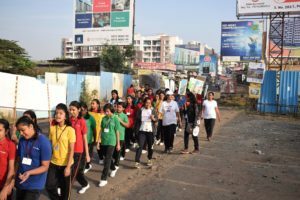 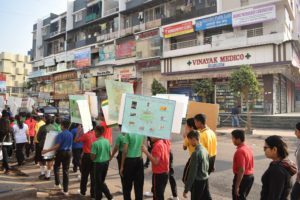 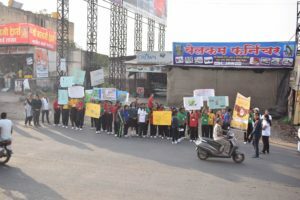 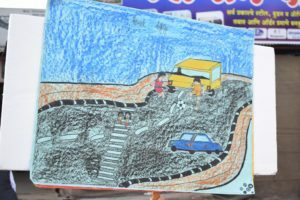 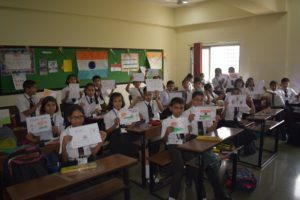 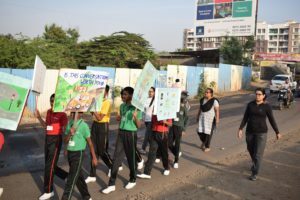 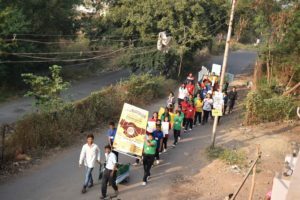 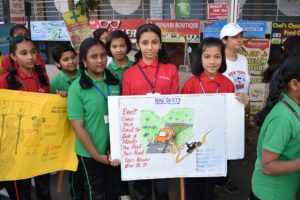 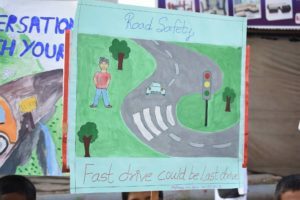 To add more colour to the day a rally was taken out from Dhanori Jakat Naka to school to spread awareness to the public of the harmful effects of plastic and the goodness of practicing yoga by the students of class 8 and 9. 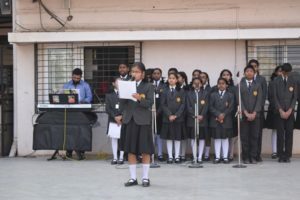 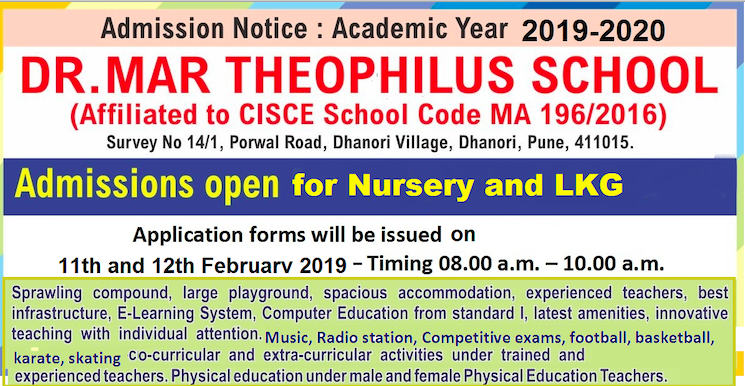 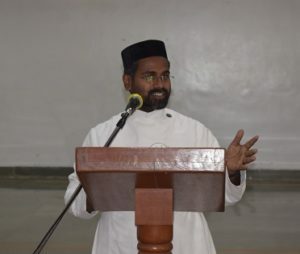 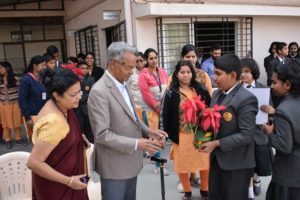 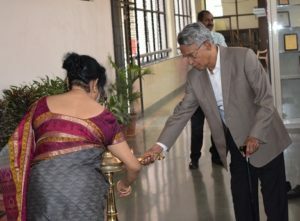 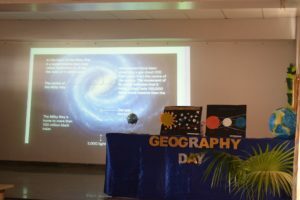 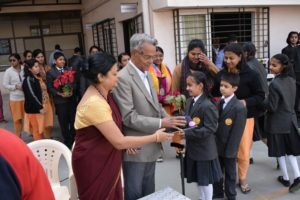 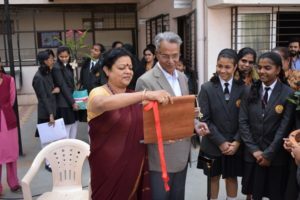 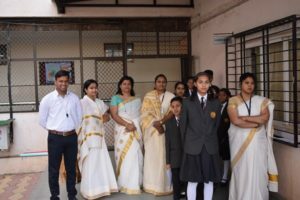 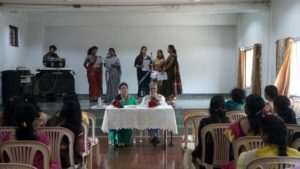 The rally was inaugurated by the School Director Dr. C. J. Samuel and the inaugural speech was given by the school Principal Mrs. Roshni George. 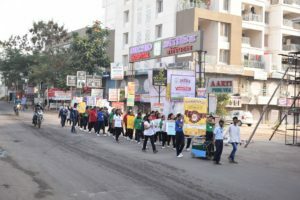 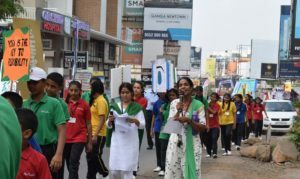 Students holding placards prepared by them and shouting slogans depicting the health hazards and the virtues of practicing yoga. 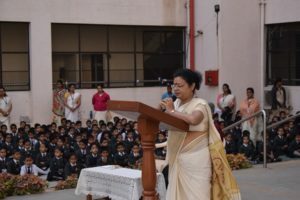 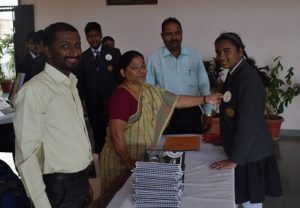 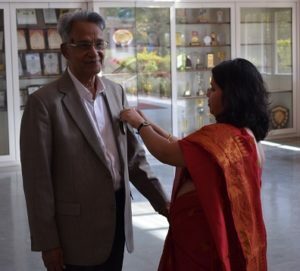 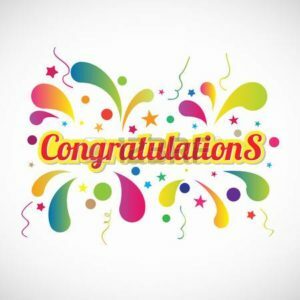 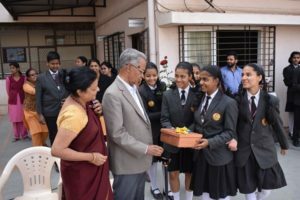 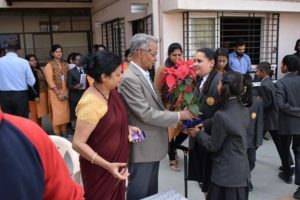 The programme concluded with the Principal Mrs. Roshni George congratulating students for their painstaking contribution to make the drive a success.